Home > Scripts for business > Insurance Agents Telemarketing. Telemarketing scripts for Insurance are designed to make calls to potential clients. Insurance Agents Sales-assistants scripts are for prospecting to get new business. Hire a sales-assistant or telemarketer to make prospecting calls. Insurance agents have limited amount of time to prospect for new business and have found it lucrative to hire an insurance agent telemarketer to make sales calls. There is a need for professionally written scripts to guide a telemarketer to make prospecting calls. Smooth-talker Sales & Prospecting Scripts is reponding to your request for much-needed scripts for telemarketers for insurance agents. Just place the telemarketing insurance script in front of you when you make prospecting calls. Determine when to talk & when to listen & when to sell then pick a 1-liner & read it to the prospect. A script that will help a telemarketer get more appointments. When calling on an insurance prospect, the only way to reach them is by phone. Insurance telemarketing scripts are designed to develop superior phone skills to successfully talk with an insurance prospect. The script will increase your sales assistants "hit-rate." Insurance telemarketing scripts help you produce a large number of leads. Insurance agent telemarketers using scripts can produce a large number of leads if they are prepared with scripts for insurance telemarketing. More importantly, Insurance agents sales-assistant prospecting will lead to increased revenues due to the fact that they generate new business leads. 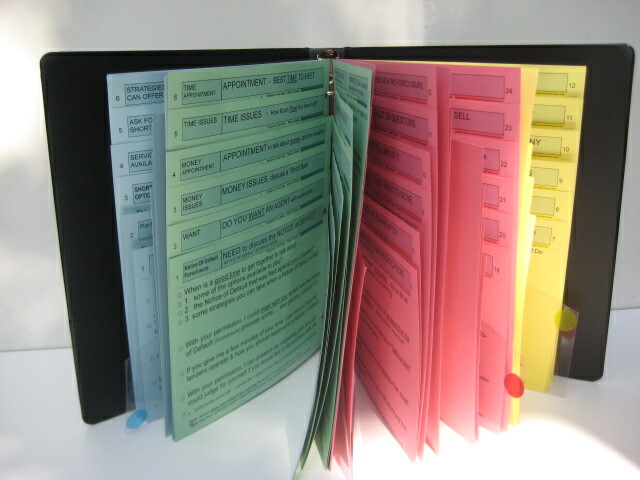 The sales scripts come cut-down ready to use right out of the box. 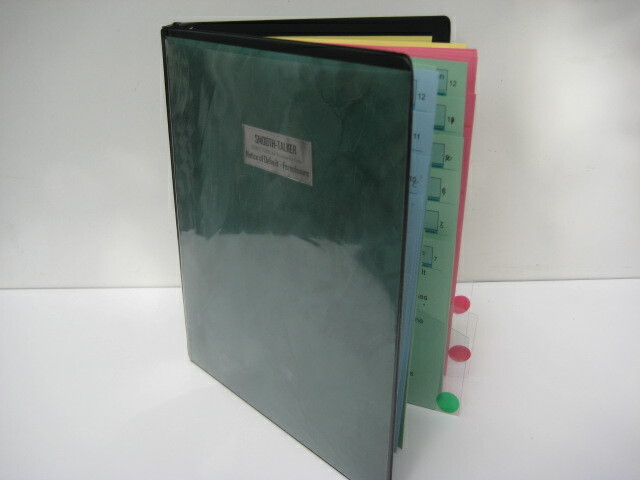 We provide you with a tangible product that you can use immediately. It's not something you must assemble or make yourself. It's ready to use right out of the box. Just stand the insurance telemarketing script up in front of you and dial the phone. You can be prepared with the right words that will get you more appointments and sales. The dialogue becomes your stock answers to the prospects questions & objections. Scripts that will stand up to heavy daily use. These heavy-duty insurance telemarketing scripts will match the extreme usage they get. They will stand up to the daily rigors of insurance agens prospecting. Insurance agents typically average is about 500-2,000 active clients. That means they must call about 1,000 to 2,000 potential prospects a month to maintain their book of business. Paper scripts will be shredded in couple of weeks at that rate. Telephone prospecting is the most cost-effective. When business is going down, the staff of insurance agents must prospect enough to generate at least the amount of business necessary to maintain status-quo. Passive marketing methods and advertising are unpredictable. Marketing and marketing methods are passive to the extent that you never know exactly if they are working and how much insurance agents business they produce. 1. What do they say to the prospect to: Ask for an appointment? Discover potential? Get agreements? 2. How do they handle the 24 common objections that a prospect is most likely to ask? 3. What if they are asked the typical questions: "Why should I choose the agent & company? .. and on .. and on. A "fool-proof" way to find the dialogue you need. Smooth-talker scripts has developed a fool-proof methed of viewing the prospecting scripts. We wanted a method that was suitable for easy viewing. We insisted that such a script would have to be a no-brainer to use. Simply put it in front of you and it's ready. It does't matter where you put a prepared response ... the real question is, how quickly can you find the dialogue when you need it. Telemarketing insurance scripts for getting new business can produce a large number of leads if they are prepared to prospect. Scripts for insurance telemarketers will help your telemarketer get appointments with complete strangers to buy your insurance services. Direct calling is the best way to get new business. Insurance agents sales-assistants scripts are used to cold-call prospects and is the tried and true methods for getting new business. It is also the best way. Insurance telemarketers who cold call using a prospecting script to be more effective when making a rejection-free method for building business. How much value must you place on a telemarketers and sales assistant's script. Insurance sales-assistants that use scripts for their skills to make prospecting calls to a wide range of people with disposable income. Insurance agents depends on revenue generated from calling prospects to sell insurance services. The value of an insurance telemarketers script cannot be overstated. Build a good relationship with low pressure. Insurance agent sales-assistants seeks to make prospecting easy because the prospect usually would just as soon hire a financial planner. Prospecting by a telemarketer or sales assistant is a “high relationship” type of “business relationship.” Telemarketers sales scripting for cold-calling focuses on the “service” element. Sales assistants face rejection just as an insurance agent. The sales assistants who prospect face the same "fear of rejection" that the insurance agent faces. No wonder there is so much turnover & inefficiency .. they don't know what to say. 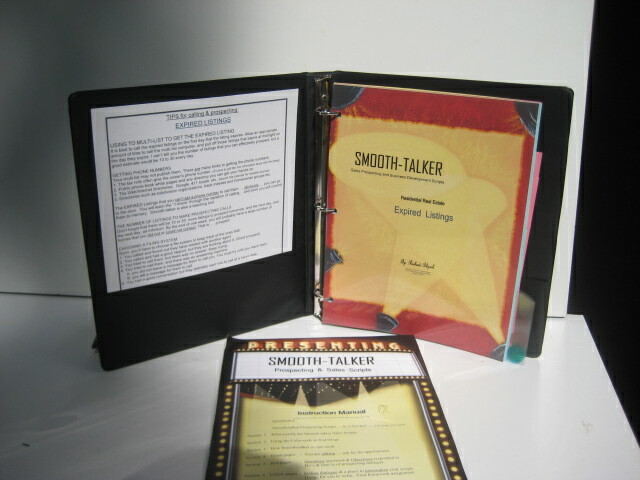 Smooth-talker provides a insurance script for sales assistants that covers the main components of the prospecting process. You can't expect an Insurance Sales Assistant or a Telemarketer to have the same skill set that a full fleged insurance professional has. New insurance agents business prospects come into the market everyday, like clockwork. Time is not on the side of the insurance agents trying to reach new markets. What is the value of a phone contact to your staff of insurance agents? How much new business is worth should be looked at over the life span of the insurance agents prospect who in turn becomes a customer." Discover whether the prospect has a need. Ask for an appointment based on money. Find out the time element that a prospect has. When does the prospect want to buy the services. I'm not interested! I don't want your products or services." if there is an interest in the services of the employer and no specific insurance products are discussed. GREEN 24 pages. You are doing the talking & conversing about your products and services. 12 pages are the Lead-off scripts are single purpose, stand-alone scripts. Building our business. Replacing my clients who bought risky insurance. Previously contacted. Calling clients who get promoted. 12 pages. You should ask questions about: Need, Want, Money, Time, Potential, etc. Does the prospect Need insurance. Do They Want My Services. Time For Reviewing Insurance. Best Time to Meet - Appointment. Close On Services & Best Values. Commentment To Get Insurance Products or Services. Up to 6 responses on each page. Each 1-liner offers a different approach to the objection. These are the "most often heard" objections. I don’t want whatever you’re selling. I don’t trust insurance agents. I’ll think about it - Non-committal. Stalling & won’t make a commitment . I get a lot of calls trying to sell me insurance. I had a bad experience with insurance agents. YELLOW 12 pages. Contain the traditional selling language & the reasons to do business. "30-Second Commercial" - aka: "elevator pitch" Insurance agents profile of you & your company. Building a good relationship can be accomplished by a sales assistant or telemarketer. Insurance sales-assistants scripts to build their business in a geographical area must establish an image of trust and ethical dealings. Scripts for insurance sales-assistants concentrates building an image and a good relationship. There is very little that is more intimidating to an insurance agents sales assistant then making a call to a potential customer that they don't know. Reasons to hire a Sales Assistant? To make more prospecting calls! Duh! It’s possible to increase the insurance agents income substantially if you can figure out how to make more calls. You could further increase profits if you can enable the insurance agents sales assistants to improve their hit rate and increase their ability and get a higher percentage return on the calls they make." Time is not on the side of life insurance agents telemarketers who are trying to reach new markets. You may discover a new prospect with excellent potential who hasn’t yet established a relationship with an insurance agent. The laws of economics tell us that adding business tools that increases revenue results in an exponentially greater profit per-unit sale of insurance agents.